Welcome to old Chiangmai Cultural center where you will enjoy a serene evening three-hours experience of the exotic Khantoke dinner, stage performances and hilltribes shows known as Lanna Thai, the region of elegance. 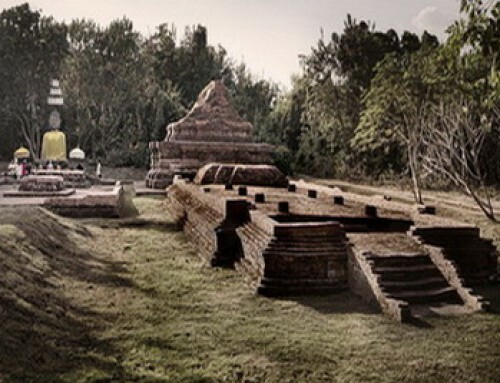 Overview : If you want to experience Northern Thai food served in a traditional Khantoke way and setting. Chiang Mai Khantoke Dinner is probably one of the best ways of doing so in Chiang Mai. 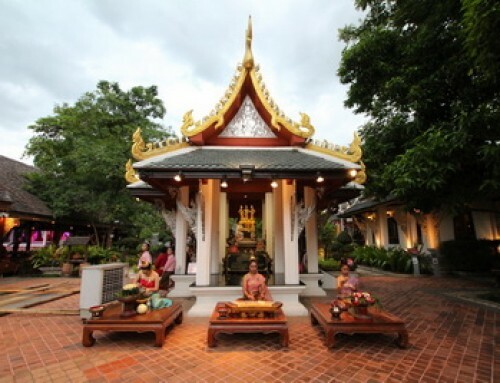 Located at the edge of the city, the Old Chiang Mai Cultural Center is only 30 mins. 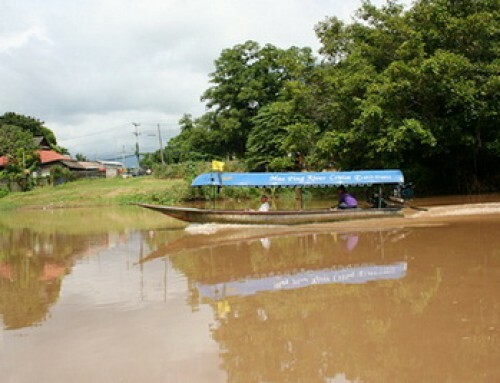 from Baan Namping Riverside Village . 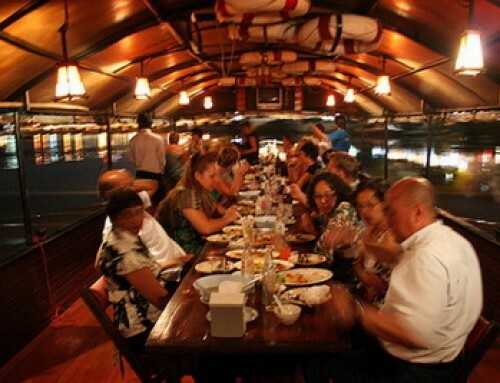 The success of the Old Chiang Mai Cultural Center is the result of over 30 years experience in the khantoke dinner. 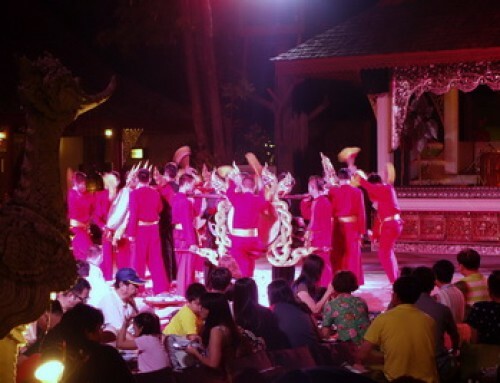 A very popular attraction to foreigners, this center offers dinner with cultural (hill tribe dances) show. “Khantoke Dinner” as more popularly known is a way of serving food using a red pedestal tray and has various Northern Thai food in it. You can eat either using spoon and fork or the traditional way of just using your bare hands. Hello, I would like to book Khantoke dinner for 6 persons on December 15th, but we don’t need to be picked up as we have our own minivan booked for a whole week. Is that also possible?